It is great. And it does make you feel good about yourself. But the time I’ve spent as a competitive cyclist and now runner/occasional triathlete have shown me how the barriers to participation, let alone access, are still very high. I’ll return to this point toward the end of my post but to explain how I’ve come to this point, I’m afraid I need to indulge in some autobiography about my history as an athlete. I’ve always been active and in love with running around and doing things, whether kicking or catching a ball, riding my bike on dirt or on roads, running around a track, or running on trails. But I always did this activities without any support network, with no understanding of training or technique or even nutrition, and – with the exception women like Missy Giove that I’d see in glossy magazines – with almost no role models. This isn’t surprising considering I grew up in the 70s and 80s, on what was then the isolated world of Vancouver Island. Still, I had this lurking belief I could be good at sport – that I was capable and strong, even if there was no real evidence for this belief. 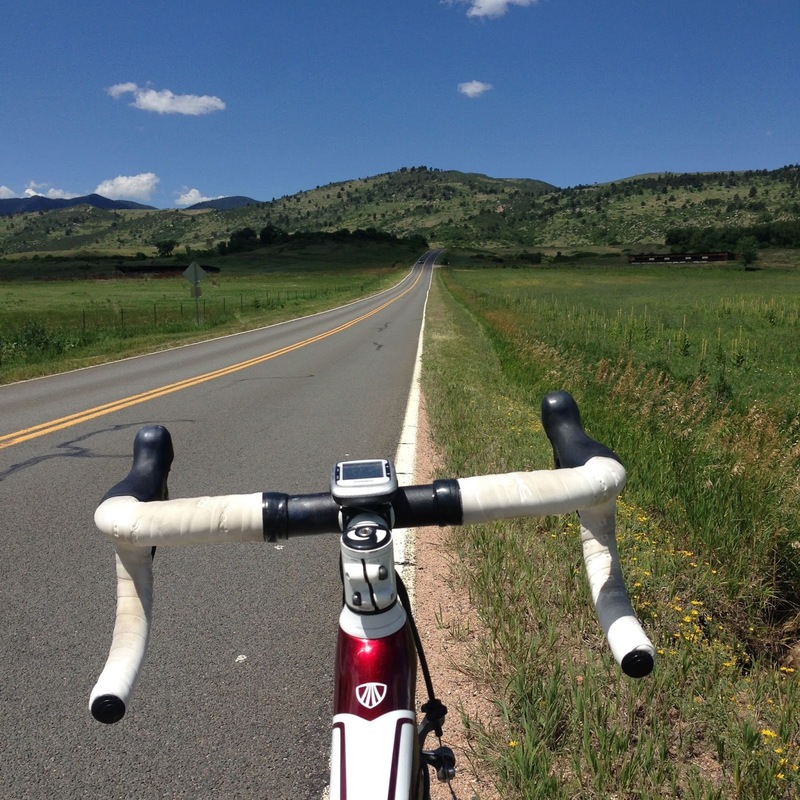 I threw myself into training and racing road bikes for five years and, for those years, the sport gave me everything I was missing in the academic workplace. I wanted community, friends and connection and I found these things in spades, especially as a beginning Cat 4 racer. These women I trained and raced with, week in and week out for months at a time, were incredible – we pushed each other harder than we thought was possible; we learned together; we cheered each other on; we suffered together. It was a remarkable experience, especially compared to the profoundly isolationist and individualistic culture of academia. Those years racing and training also made me a more interesting person, one who became capable of talking with lawyers, accountants, physiotherapists, marketing managers, and sales associates. Not only did I learn about and engage with communities outside of academia but I also developed a more expanded sense of where exactly I stood in relation to my local and global community. It’s such an obvious revelation, that existing only in a university environment makes one uni-dimensional. It’s also obvious one cannot and should not work as many hours a day and days a week as one can hack. But somehow, academia – largely made up of type-A personalities who cannot stop striving seven days a week because of the lack of clear work-life boundaries – makes access to these obvious revelations very difficult. I quit training and racing road bikes a couple years ago when I realized I’d achieved the goal I’d set out for myself (all I wanted was to become a Cat 2 racer, because somehow, narrowly, I thought that would mean I could finally tell myself I was “good” at this sport) and I was finding the 15 hours of training a week onerous rather than empowering. But still, the act of training taught me one lesson in particular that still hasn’t left me: the value of having clear and bounded goals coupled with an acceptance of what I have today, who I am today, instead of who I could be or would like to be or should be. All I have to offer here are my personal revelations about why my personal and professional life would be so much less if it weren’t for sport. I especially can only speak for myself here, as I’m reminded of the day I showed up for my first cat 2 race and I saw only women who were either professional bike racers or women who were retired or women whose children were now in college or women who were fortunate enough not to have to work at all. It’s a tremendous privilege to have the time and the resources I have to train, to hire a coach, to travel to races, to set goal race times and so on. Then imagine what women could accomplish. 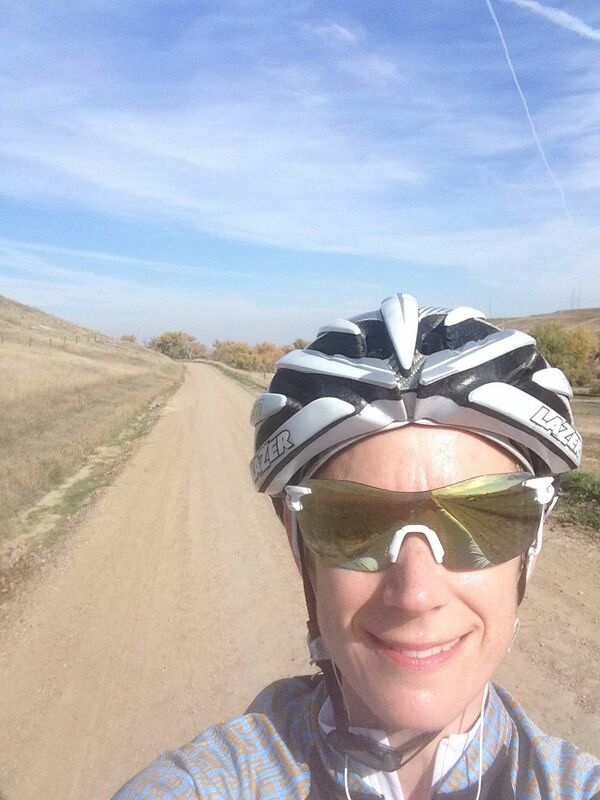 Lori Emerson is amateur runner, cyclist, and fresh air lover in Boulder, Colorado. She is also an Associate Professor of English and Intermedia Arts, Writing, and Performance at the University of Colorado and Director of the Media Archaeology Lab.